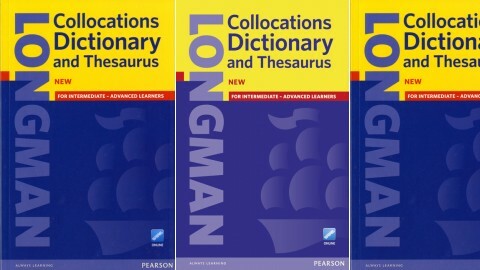 Longman Thesaurus Of American English by Various on ELTBOOKS - 20% OFF! 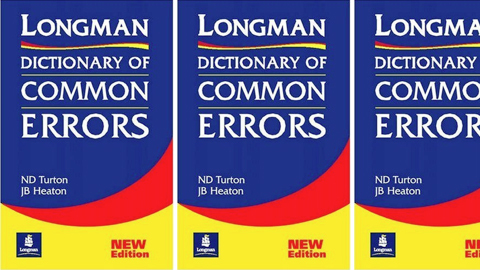 Longman Thesaurus of American English addresses students' need for vocabulary building and writing support in a highly accessible, easy-to-use format. Rather than simply offering a list of words like the standard thesaurus, this new reference helps learners expand their knowledge by explaining the differences between terms with similar meanings.